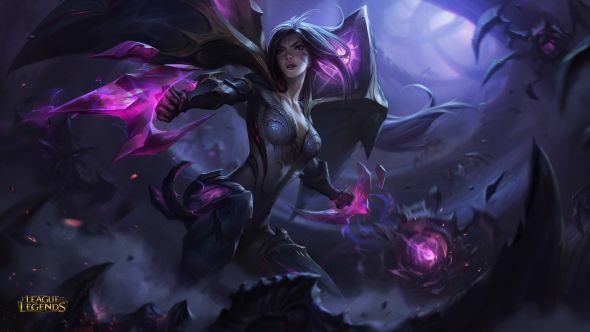 Riot say that they “unnecessarily sexualized” League of Legends’ most recent new champion. In an Ask Riot post, the studio’s lead developer of champions, Riot Reav3, said that the team “could’ve done better” with Kai’Sa’s character design. Stay up to date with the League of Legends patch 8.8 notes. Riot had previously said they would avoid adding unncessarily hyper-sexualised champions unless to the game it fit the character’s central theme. That means that while characters like Ahri and Evelynn, who are designed around myths of kitsunes or succubi, would retain their designs, but warriors like Irelia or Leona wouldn’t be over-sexualized.